As per sec. 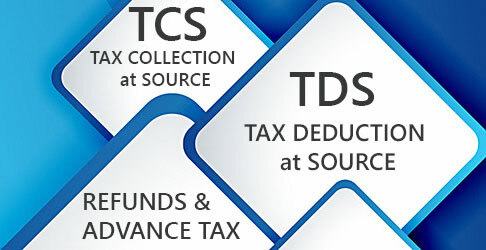 39 of the CGST Act, 2017, the taxable persons other than ISD/TCS/TDS/Non-resident and composition levy tax persons shall for every calendar month or part thereof, furnish GSTR-3 Return electronically, of inward and outward supplies of goods or services or both, input tax credit availed, tax payable, tax paid and such other particulars as prescribed under GSTR 3 return format on or before the 20th day of the month succeeding the tax period (the month for which return is filed). 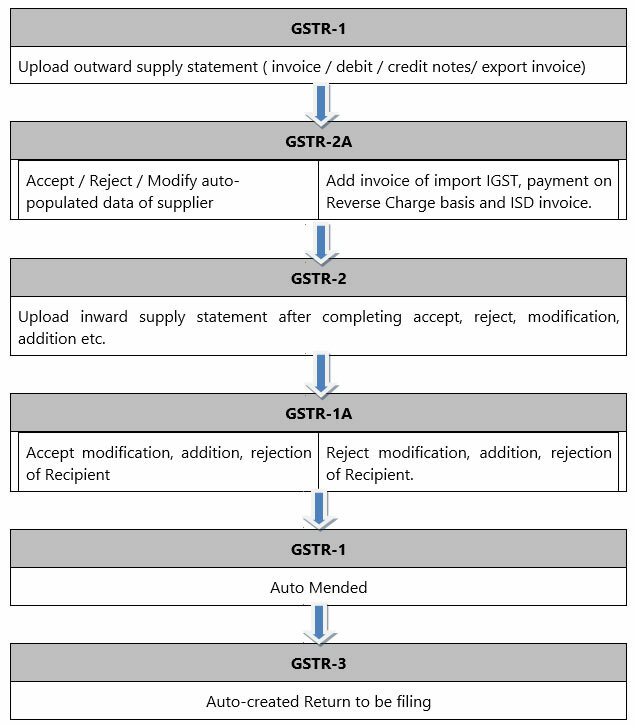 GSTR 3 Consists of two parts Part A and Part B. Part A of the GSTR 3 shall be electronically generated on the basis of information furnished through Form GSTR- 1, Form GSTR-2 and based on other liabilities of preceding tax periods. Every registered person furnishing the GSTR 3, discharge his liability towards tax, interest, penalty, fees or any other amount payable under the Act or these rules by debiting the electronic cash ledger or electronic credit ledger and feed such details in Part B of the return in Form GSTR-3. The registered person, shall pay to the Government the tax due as per such return not later than the last date on which he is required to furnish such return. A registered person, claiming refund of any balance in the electronic cash ledger in accordance with land may claim such refund in Part B of the return in Form GSTR-3 and such return shall be deemed to be an application filed under section 54. Where the time limit for furnishing of details in Form GSTR-1 under section 37 and in Form GSTR-2 under section 38 has been extended, return in Form GSTR-3B, in lieu of Form GSTR-3, may be furnished in such manner as may be notified by the Commissioner. 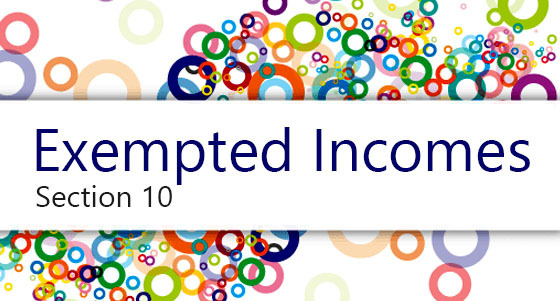 A registered person shall not be allowed to furnish a return for a tax period if the return for any of the previous tax periods has not been furnished by him. The registered person, on discovery of any error or omission or inaccurate particulars therein, other than as a result of scrutiny, audit, inspection or enforcement activity by the tax authorities, shall rectify the error or the omission in the return to be furnished for the month or quarter during which omission or incorrect particulars are noticed. However, no such rectification of error or omission as specified above shall be allowed after furnishing GSTR 3 section 39 for the month of September following the end of the financial year to which such details pertain, or furnishing of the relevant annual return, whichever is earlier.